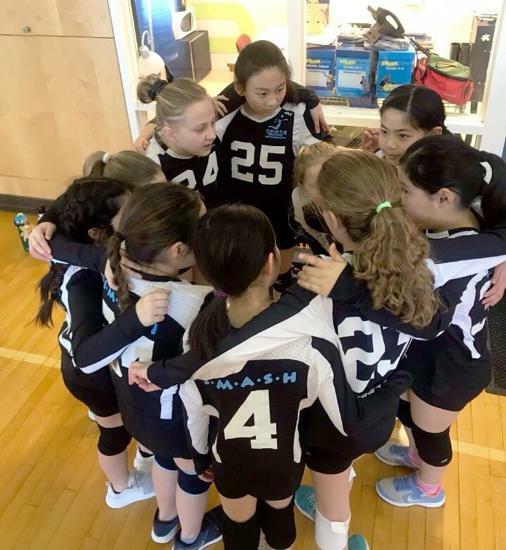 SMASH 11s, the youngest and newest SMASH team, had a great day at their first tournament of the season! 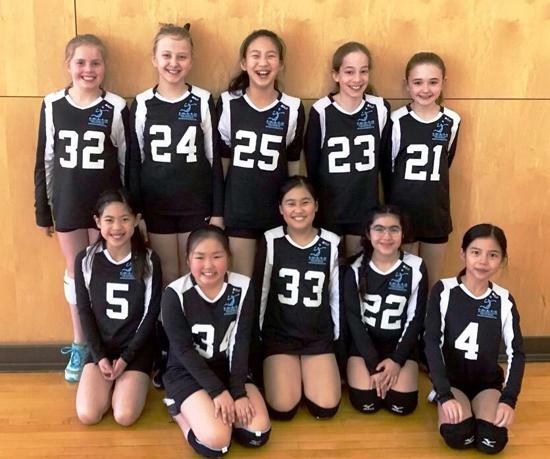 Many thanks to Gators for hosting this NERVA sponsored U11 friendship tournament, now in its third year. 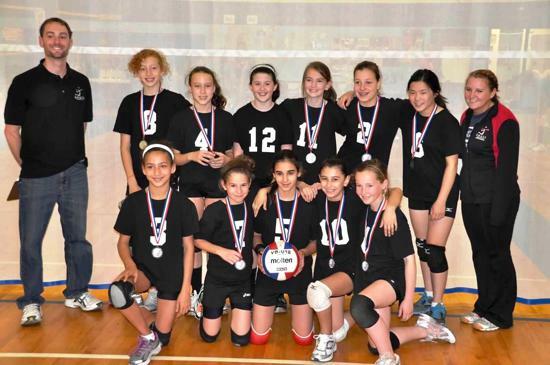 The Tripleball format is designed to promote more rallies and grow the younger ages of club volleyball in New England. With only three team practices under their belt, SMASH 11s posted a 5-5 record and finished in 2nd place at the five team event! 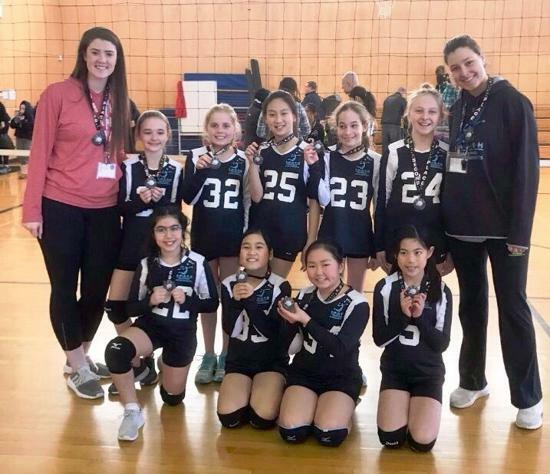 Players worked hard at overhand serving with Volley-Lite balls and using three contacts to Pass-Set-Hit, and gained experience at officiating and other tournament responsibilities. 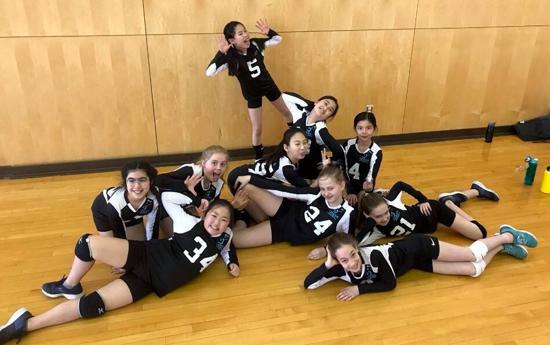 Coaches Mariah Hladick and Natalija Beslic were excited to see these young athletes playing so well at their first ever volleyball tournament, and were impressed with the 11s' positive energy and strong teammate skills throughout the whole day. The 11s team will next travel to Rhode Island on April 13 for the second and final U11 Tripleball event of the spring. Go, SMASH!